With Hero, Mom's finally able to keep track of her medication. So now, instead of worrying if she forgot to take her pills, I get to enjoy cooking and shopping with her! My aunt has to take a lot of pills throughout the day and sometimes forgets. Hero helps me help her stay on track and healthy. An in-home medication manager for every part of your medication journey, so you never miss a dose again. Audible and visual reminders keep things on track. The app reminds you to take your pills. And it even alerts loved ones if you haven't. We’ll help keep you from running out of prescriptions, over-the-counter meds and supplements. 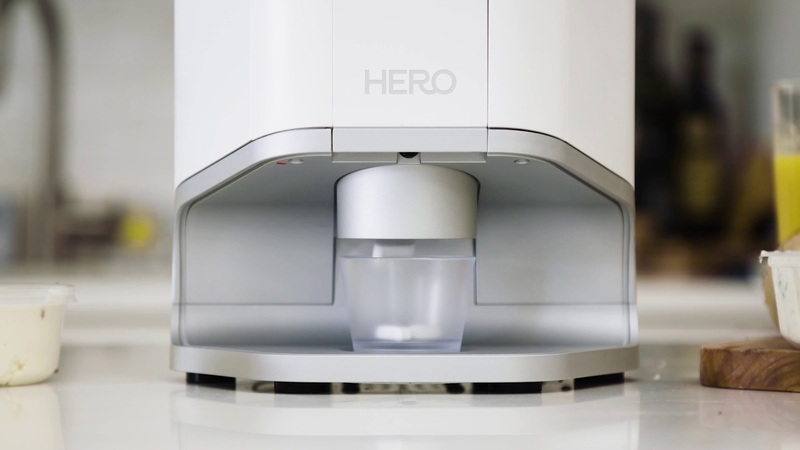 At Hero, we are dedicated to making healthcare frictionless by bringing easy to use, beautifully designed solutions to your families. With Hero, we help keep your loved ones safe and you connected.